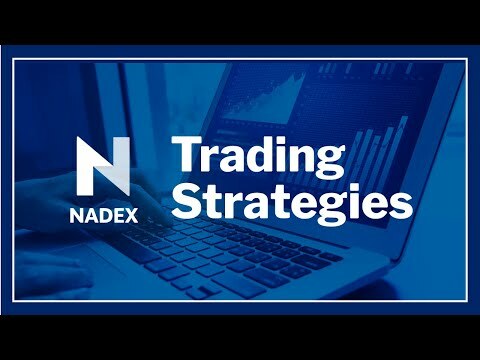 Nadex offers two capped risk products, binaries and spreads. In this webinar we will review multiple trading opportunities and compare the risk vs rewards of both. Having a good understanding of each will help you to make the choice that is best for you and your trading strategy.